Centrally located in the UK we have excellent transport links with the M6 and also the M1. Our purpose built factory is located alongside the A500 and is clearly visible as you head Northbound. 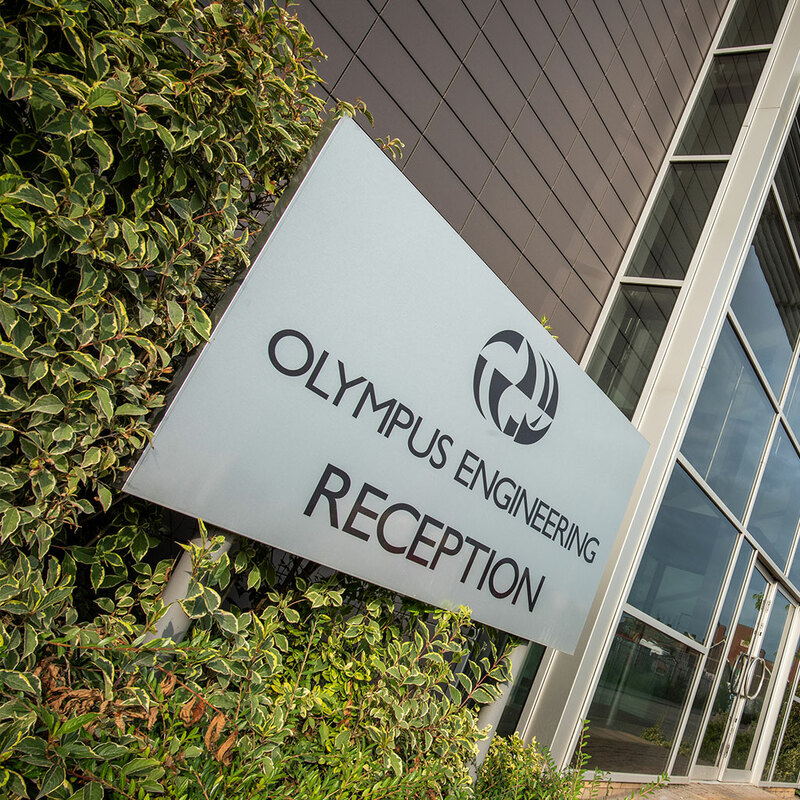 Stoke-on-Trent station is approximately 1.5 miles from Olympus should you want to travel to us by rail. Just to prove you are a human, please solve the equation: 27 - 8 = ? If travelling by car, leave the M6 either Junction 15 if travelling North or Junction 16 if travelling South and travel along the A500. Exit the A500 when you see signs for City Centre (Hanley). Head towards Hanley (City Centre) on Etruria Road (A53) and immediately turn left onto Garner Street. 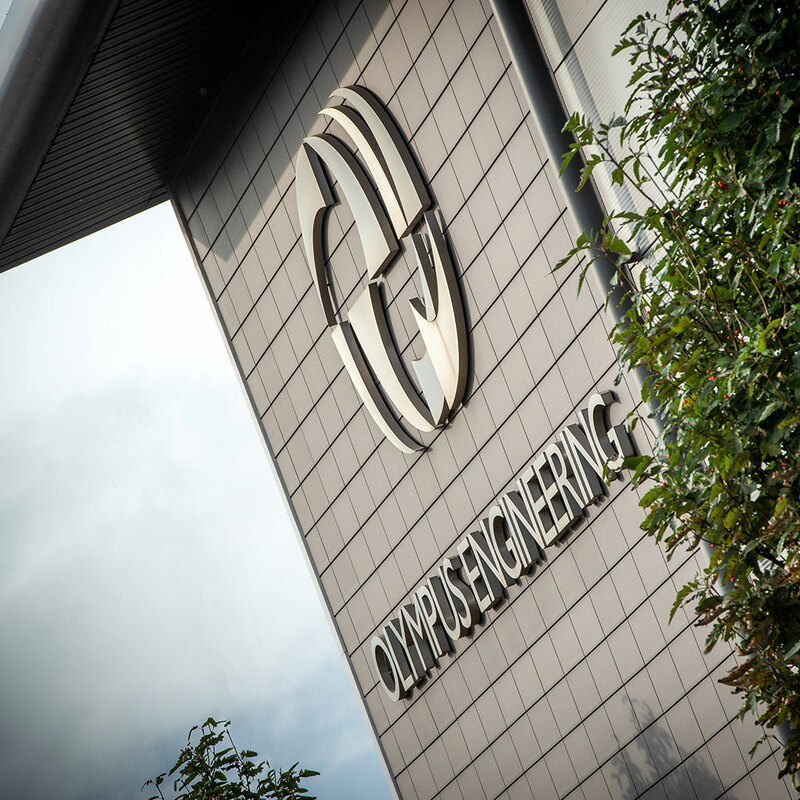 Located between Manchester and Birmingham we have excellent transport links both for our own fleet of vehicles and all major pallet route solutions. Feel free to call us today to discuss any projects that you would like us to be involved with. 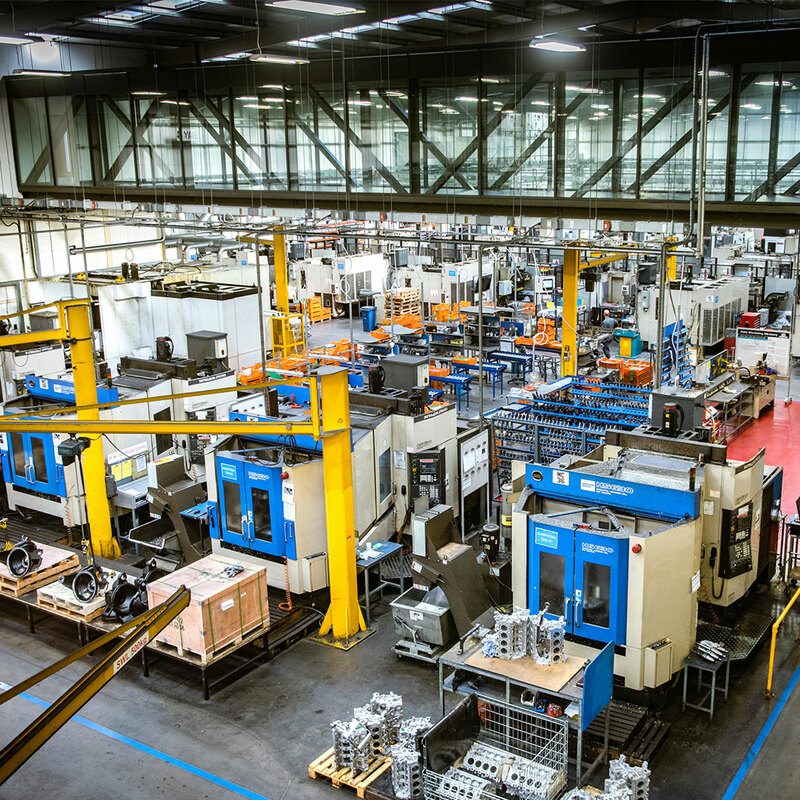 We can support your pre-production and prototype right up to scheduled production. We strive to have a “right first time, every time” approach to all work, delivering first class products and services at all times.